Lady Elaine tries to persuade everybody in the Neighborhood of Make-Believe that only she has the power of getting rid of a scary dinosaur. About Fred Rogers (Mr. Rogers) (Author) : Fred Rogers (Mr. Rogers) is a published author of children's books. 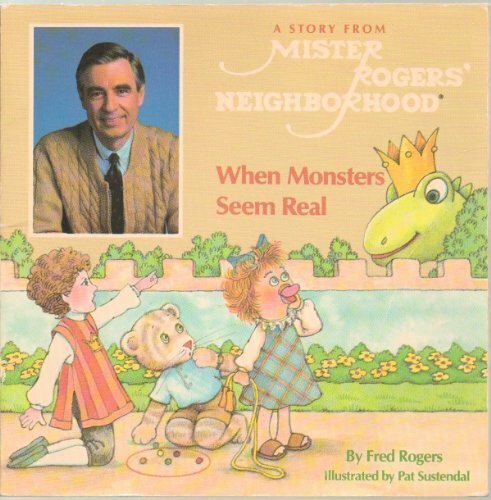 A published credit of Fred Rogers (Mr. Rogers) is When Monstrs Seem Real.